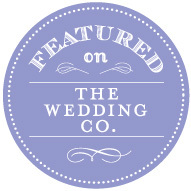 Rikki Marcone Events is a floral design company focussing on weddings, social events and everyday celebrations. From custom bouquets to centrepieces, arches and large-scale installations, RME will work with you to design the floral pieces you envision. Designs are lush, organic and unstructured to mimic flowers growing in nature. Emphasis is placed on locally grown and foraged product, always focussing on minimizing our footprint while showcasing the beauty so close to our fingertips. Ornate blooms and perfect colour palettes will be curated to express each individual’s style and aesthetic. Wedding floral investments range in price depending on scale and vision, beginning at $2000, and averaging from $6000 and upward. 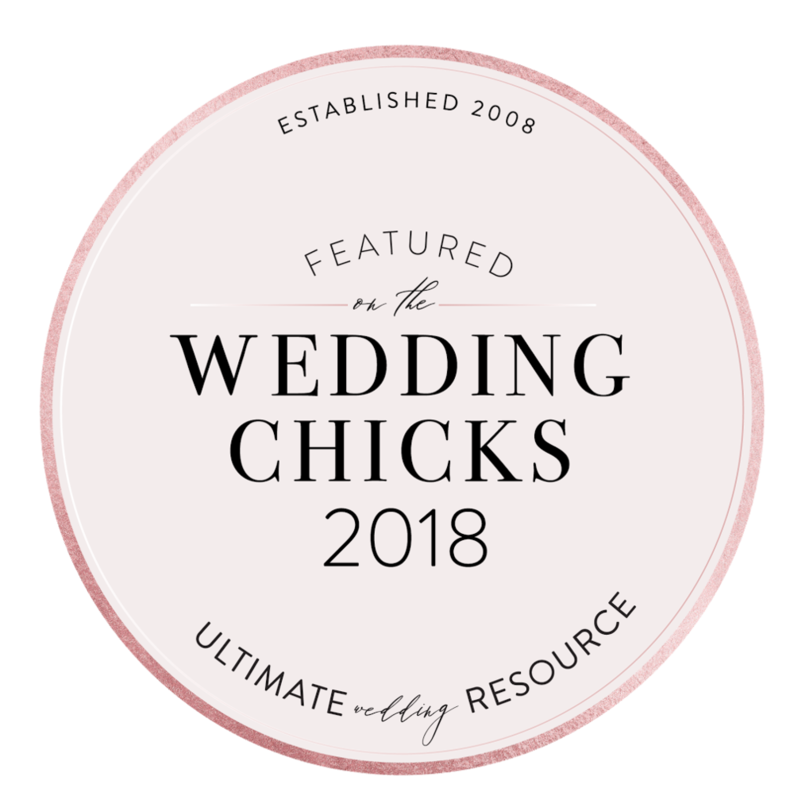 Rikki enjoys getting to know her clients and their love stories on a personal level, often over a cup of tea, because she believes that each event should be as unique as the people who are hosting. From consultation to event execution, RME will work with you and your venue to design your custom floral experience. We firmly believe that corporate events don’t have to have drab, outdated florals! We will set the tone for your event through the use of artistically selected and arranged blooms. RME collaborates with your brand and desired colour palette to compliment your event visuals. We offer custom bouquets and arrangements for delivery throughout the Greater Toronto Area using our simplified online ordering platform. Please click here to view and order our current offerings. We've had the honour of having our work featured in many publications. Here are a few of our favourite highlights!